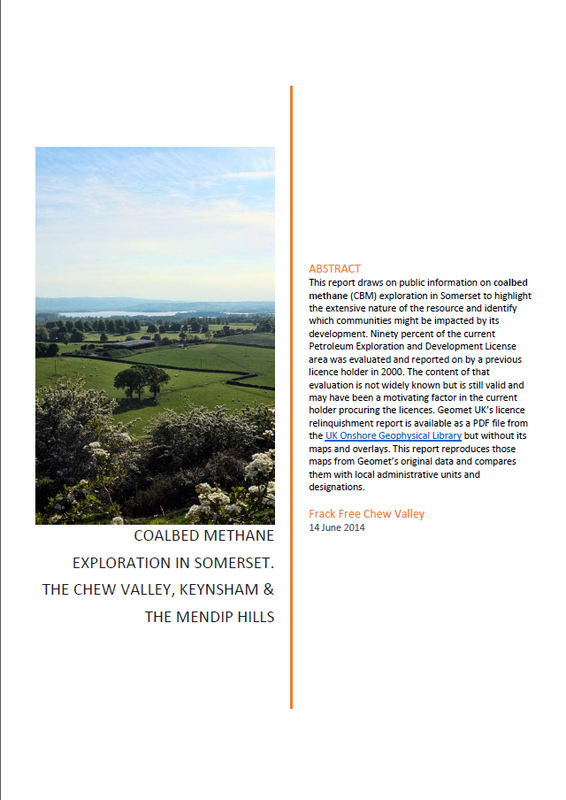 The April edition of our local news paper, the Chew Valley Gazette, has two items on fracking, including a letter by a local geologist and an article on recent developments – including the launch of this web site. The Carbon Brief has effectively debunked the call in last Sunday’s Telegraph for a switch away from renewables and back to fossil fuels, emphasising that shale gas is unlikely to bring down UK gas prices, quoting Poyry, Chatham House, LSE and Bloomberg as evidence. The paper also calls for the repeal of the Climate Change Act but Sir John Beddington, the Government’s Chief Scientific Adviser, says there is a “need for urgency” to deal with climate change and that the evidence is “completely unequivocal”. Does the Sunday Telegraph’s alternative energy policy add up? The Guardian reports today that Centrica has struck a deal to import shale gas from the USA and that within five years up to 2m British homes may be using the gas. Concieveably this might take the pressure off trashing our local environment. However we share a common global climate system and atmospheric CO2 concentrations. The argument that shale gas displaces coal is in part a misnomer as it has been shown that more than 50% of displaced US coal is just exported elsewhere, including the UK. Centrica has previously said that shale gas in the UK would not be the same “game changer” as in the USA. Gas prices in the USA are rock bottom because of the freebee shale gas from shale-oil production and because they don’t have a market to sell it to – until now. Professor Sir John Beddington, the government’s Chief Scientific Adviser, has this morning told the BBC that there is a “need for urgency” in dealing with climate change. He goes on to say that the evidence for climate change is “completely unequivocal”. Both shale gas and coalbed methane are dirty energy sources which contribute to climate change and their benefits as transition fuels are overstated because they will only partially displace even dirtier coal. Apparently this was a budget aiming at swinging marginal seats. The entire Budget is here. However, it is almost impossible to find anyone or any evidence that says shale gas will be a low-cost energy source here in the UK, except for Mr Jacob Rees-Mogg, MP. It is easy to find people saying the opposite. The Guardian reports today that we are an “unlikely lot” down here in Somerset. They also say that UK Methane has no plans to frack and is considering three “straight exploration holes”. But of course one thing leads to another. The Guardian also profile some of the fracking companies involved in the “Shale Gas Rush”. Sean Lennon has penned an anti-fracking song calling for New York state to ban fracking.